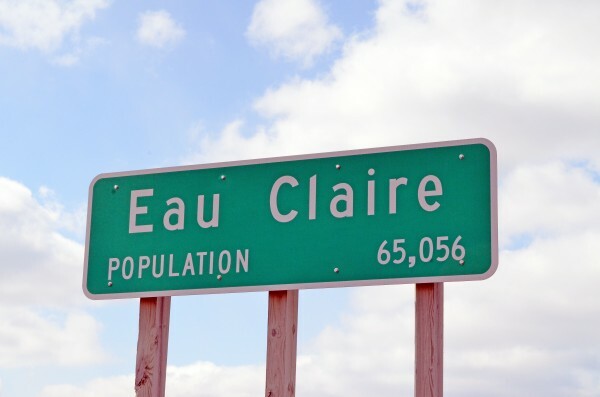 If you live in the Eau Claire, Wisconsin area, we have some exciting news! The Wisconsin Firearms Coalition will be coming to the Eau Claire Gun Show March 10th (Friday) and March 11th (Saturday). The show is being held at the Menards Expo Center, which is located at 5150 Old Mill Center, Eau Claire, Wisconsin. This is one of the largest gun shows in Northwestern Wisconsin — put on by the Bob and Rocco Gun Show Team — and it’s always well stocked with guns, ammo, gear and more. That’s why we go to these great gun shows; We want to mobilize as many gun owners as possible and get them involved in the fight for Constitutional Carry. P.S. The Wisconsin Firearms Coalition will be at the Eau Claire Gun Show this weekend, on Friday and Saturday!